Fit To Grill made the leap into the food truck world by winning Food Network’s Food Truck Face-Off. 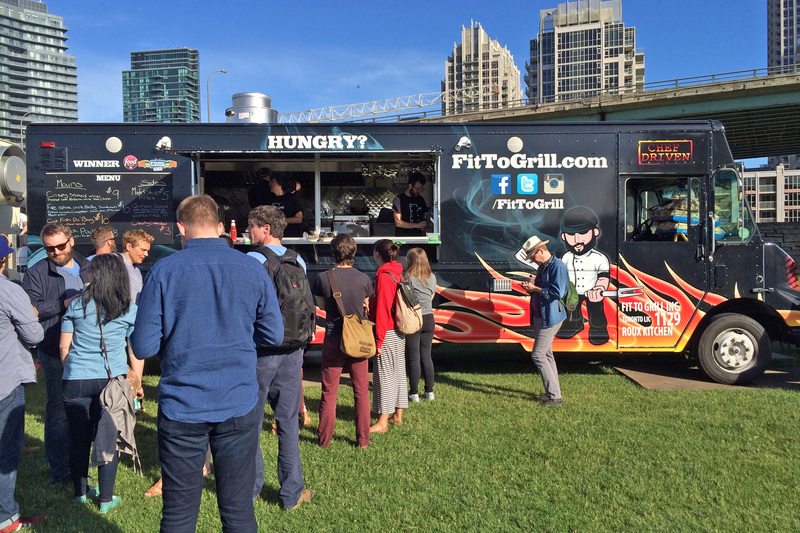 The Fit to Grill truck brings a twist of bold flavours to some classic street food dishes like their signature Matchstick Fries and Fried Fish Po’Boy. Other menu items include Crispy Smoked Chicken Wings, Grilled Open Face Naan-Wich & Matchstick Poutine.